When news of mega gym California Fitness’ sudden mass closure came out in 2016, there was some chaos similar to when travel agencies unexpectedly dissolve and customers couldn’t retrieve the money they had paid in advance. While I felt a little sorry for these customers, I had always thought they were foolish to spend so much on something that could be done at home or at a public gym. Then, 24-hour fitness chain, Anytime Fitness opened its first outlet in Woodlands in 2013. Purple-coloured booths replaced insurance companies’ booths at MRT stations, and where insurance agents were became fitness buffs in their purple dry-fit uniforms. Can’t blame me for thinking they operated like a multi-level marketing (MLM) scheme. I was surprised when they’ve managed to be around for so long, so I sought to find out why and how. As this article pointed out, California Fitness failed because it wasn’t sustainable, creating exorbitant gym packages that required potential members to pay upfront thereby only ensuring cash flow at the start of the business. To put it succinctly, the reason most former California Fitness members gave when asked why they chose not to renew their membership was that it was just a glorified premium gym with facilities. When boutique gyms popped up, like CrossFit, the mega gym lost the fight. In short, California Fitness was not prudent, did not stand out from competitors – yes, ActiveSG gyms included – and were subsequently eliminated by the new kids on the block. I once tried working out at the public gym near my place – and I never went back after that. It was boring running on the same spot and I could feel people staring at me as I try to do one more rep or just one more minute. I felt very self-conscious. Based on what I’ve heard from friends and seen from their marketing, Anytime Fitness offers convenience and unlimited access 24 hours a day at rather affordable prices. He told me that he had tried a number of gyms such as EnergyOne, ClubFITT, California Fitness, and more, but stuck with Anytime because the ones he tried did not offer “all-day 24-hour access” which meant the “gym was always crowded”. Teivian told me that he usually starts working out at three or four in the morning until 6am because that’s when it’s quiet. “Well, I prefer to get my workout in before I start my day or head to work,” he added. It seems like Anytime Fitness here became the essentialists’ gym, an oasis for the nocturnal gym rats, and the perfect option for people who want to fit in a workout quickie amidst their busy schedule. 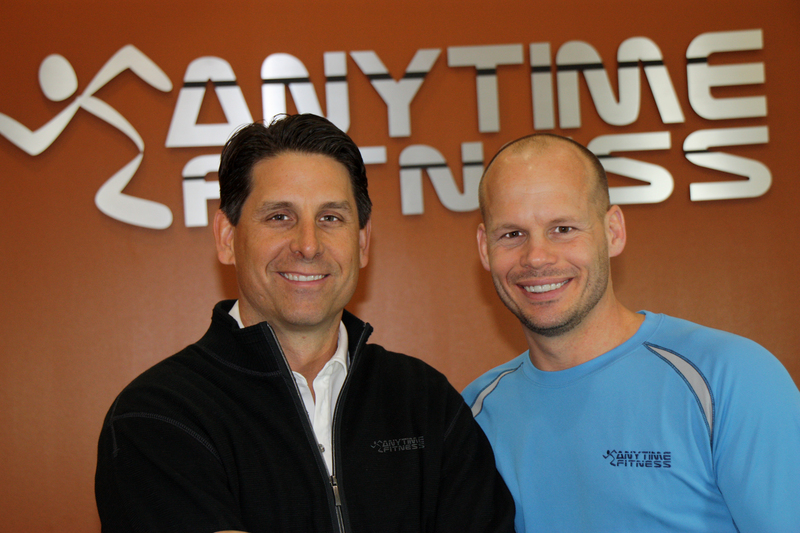 Anytime Fitness was founded by Chuck Runyon and Dave Mortensen in Minnesota, USA, in 2002. They met at a fitness club in the early 90’s, according to this extensive interview in 2012. Together they bought and ran a local gym that had about 500 members in 1995 and seven years later, they sold the gym that had about 4,000 members. Both of them are school dropouts, Runyon dropped out of high school and Mortensen from university, and joked that they “might be the two dumbest wealthy entrepreneurs [we’ll] ever know”. Well, they may think they’re dumb but it was their savviness and perhaps keen business acumen that make them wealthy entrepreneurs. In those seven years, Runyon and Mortensen worked for a consulting firm that helped improve failing gyms across America. They observed and surveyed regular members of big-box gyms on what they would like in their ideal gym and found three common things: convenience, affordability, and a non-intimidating environment. And that’s what Anytime Fitness offered – a reprieve from the busy gyms located in crowded city centres that can cost a chunk of your salary. Members can access the gym securely with a digital key fob when there are no staff on duty, and can visit all of its outlets anywhere in the world, “365 days a year”. Anytime Fitness clubs stripped all of the fancy facilities and provided just the necessities: quality gym equipment and changing rooms and showers. The founders believe that convenience was key in increasing the frequency of gym visits. They further found that majority of their members use the gym between 6am and 9pm, an average of 11 members come between 9pm and 12mn, and around five come between 1am and 5am. 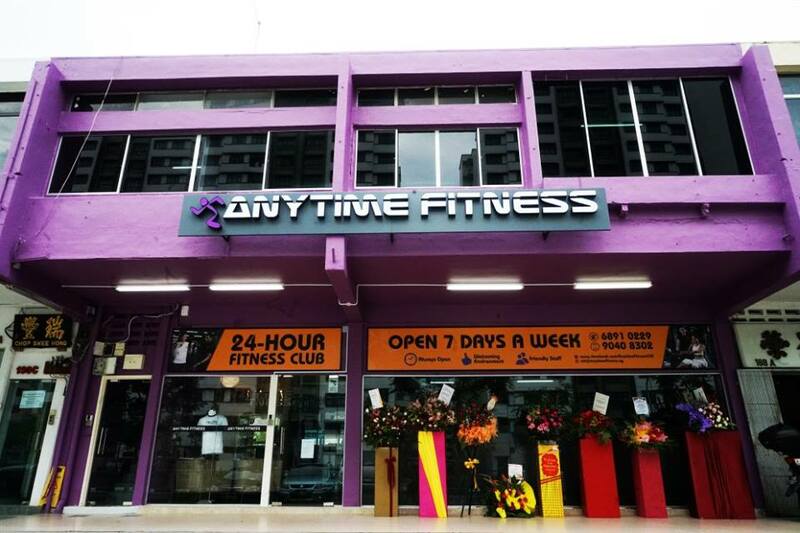 In Singapore, I noticed that Anytime Fitness gyms tend to be located in the heart of heartlands such as community centres and in smaller shopping malls close to residential estates. If I were to actually go to the gym regularly, having one so close to my home would eliminate any excuse for inconvenience or time taken to get to the gym. On top of that, I could visit any Anytime Fitness gyms islandwide anytime I want, which gives me more reason to exercise so that I can fully utilise the amount I pay monthly. According to Forbes in 2015, there are more than 3,000 gyms in the world, and the founders believed the fitness franchise will reach 5,000 centres by 2021. In March this year, Anytime Fitness celebrated the opening of its 4,000th gym in Shanghai, China. 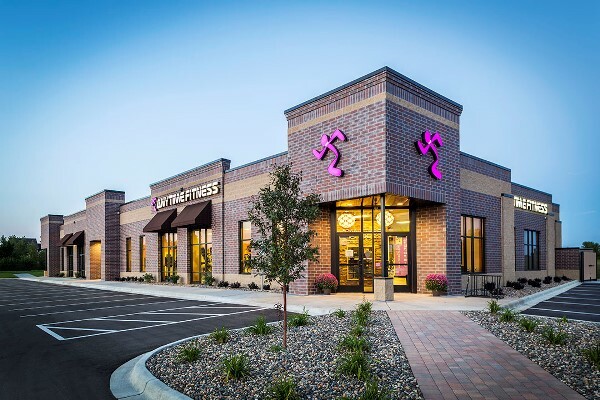 An Anytime Fitness facility in Rosemount, Minnesota / Image Credit: RJRyan Construction, Inc.
Their first franchisee was one of the members from the former gym the founders owned. He found the Anytime Fitness concept interesting and inked the contract with them. They supported him in selecting a site, marketing, membership sales, and equipment, and in 2002, the first Anytime Fitness facility was established in Minnesota. This man is Eric Keller, who is now the Vice-President of Anytime Fitness’ International Franchise Support. After another two more popped up, opened by two of their employees, the number of franchises multiplied. Runyon, who is CEO, explained that these were “employees [who] were willing to take the risk”. If he were to launch the gyms like how a retail store would, they would need substantial capital and resources to do it. However, with the franchising model, it’s “less capital-intensive” and enables the company to grow faster because the franchisees are the ones who are investing in the opening and running of their respective gyms. The franchising model also played a part in creating a sense of ownership which converts into brand loyalty. “By bringing on entrepreneurs who have a stake in the game, we thought we would have a strong brand,” President of Anytime Fitness, Mortensen said. 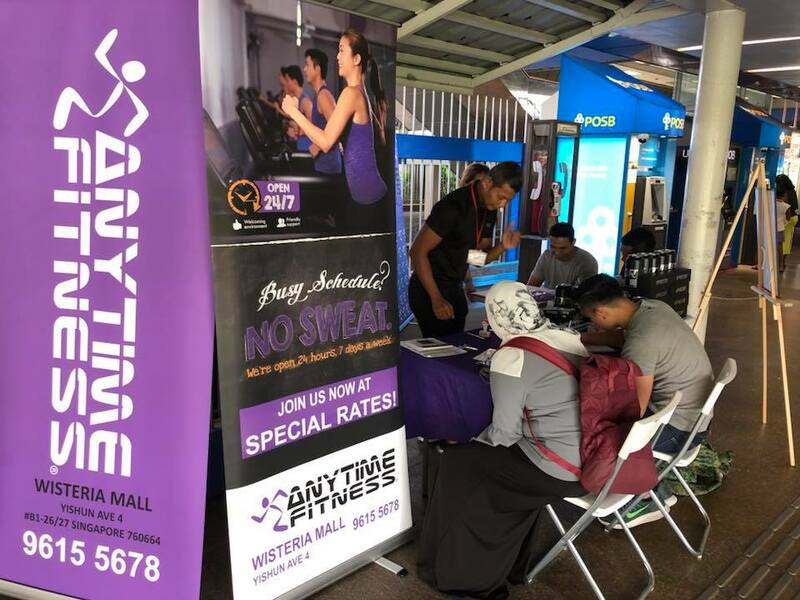 Unlike typical franchise businesses that started operations with a few official stores, Runyon revealed that the 30th Anytime Fitness gym was the company’s first corporate-owned Anytime Fitness centre. Forbes reported that the Anytime franchise reached USD$484 million in revenue in 2013, and membership cost around USD$40 per month. 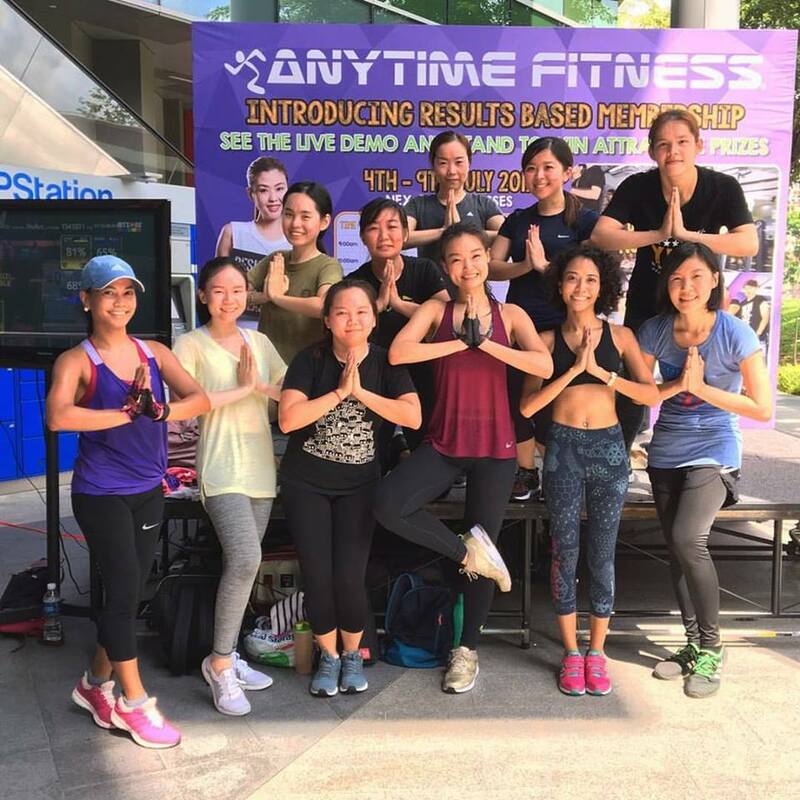 That same year was the year Maurice Levine, Master Franchisee of Asia, brought the Anytime Fitness concept to Singapore. 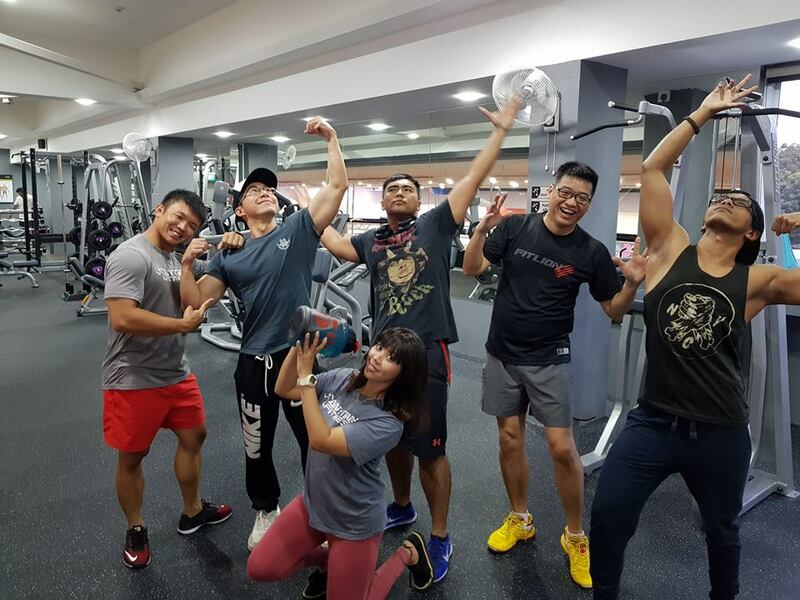 He told Franchise Times in 2017 that when he was looking at places to open the first gym in Singapore, he was “shown a 50,000-square foot location on Orchard Road”. Levine preferred to follow the “community-based model” of the company, and asked to be shown a place where one wouldn’t open a gym. An Anytime Fitness membership in Singapore costs $1,068 a year, which is $89 a month, according to this Seedly article. Dollars And Sense (D&S) reported that membership starts “[from] $98 a month”. ActiveSG gyms charge a flat rate of $300 a year; Gymmboxx costs $720 a year according to Seedly and between $50 to $90 a month according to D&S. Both articles wrote that True Fitness’ annual membership rates start from $89 up to $110 a month. 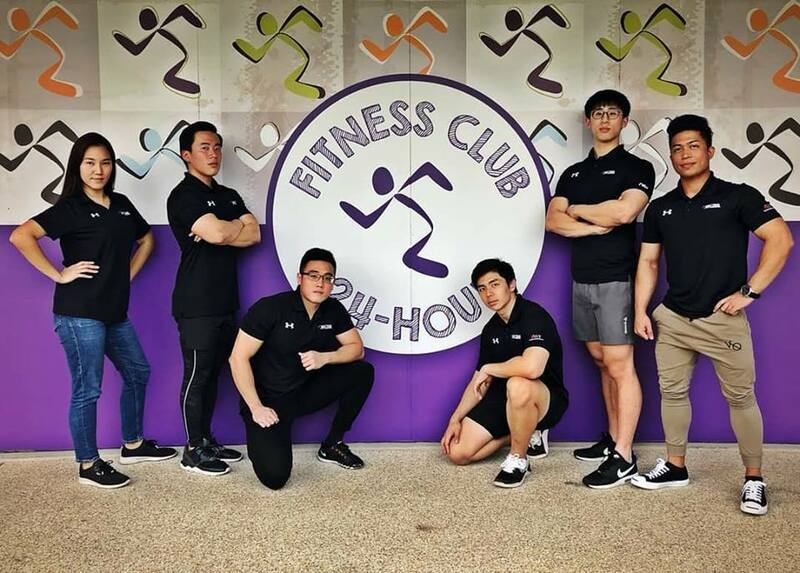 After browsing through a few Anytime Fitness Facebook pages, it seems different centres come up with different promotions and prices to drive membership, and they all conduct their own fitness or workout programme for members. 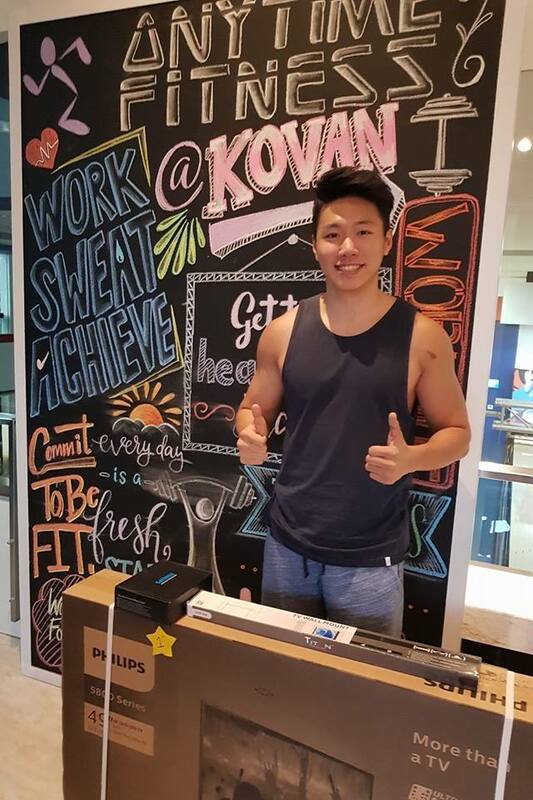 For example, the Kovan outlet offers yoga classes every Monday and Saturday. 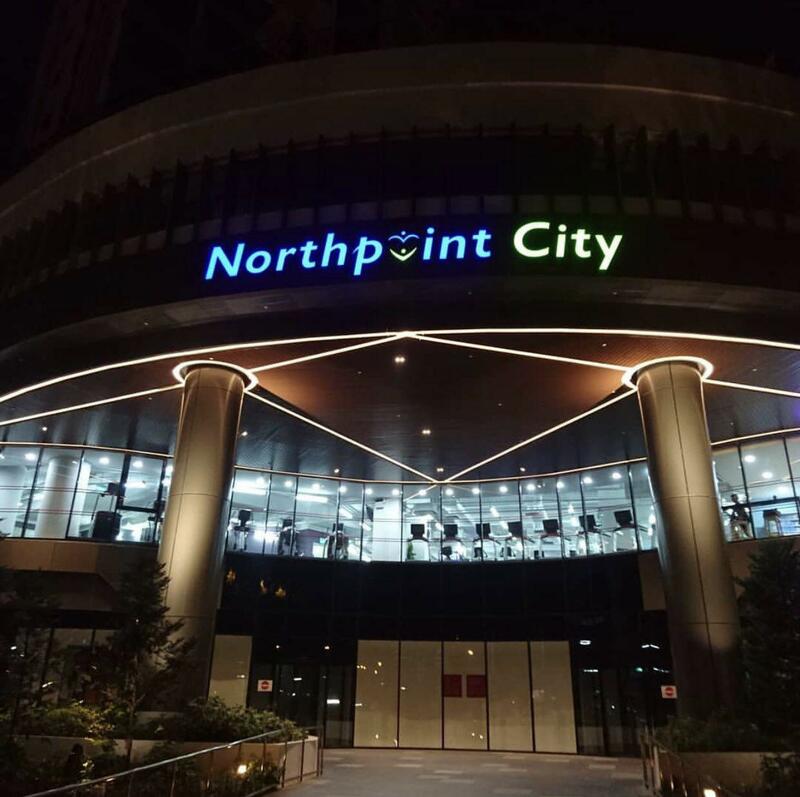 The Choa Chu Kang outlet gives away free gifts for new sign-ups. Even though outlets are run individually, community management is a common strategy they employ – intentional or not – as they share photos of their gym members working out and having fun. I suppose, that’s the beauty of franchising – you have a lot of say in running a business that comes with some reputation and a sustainable working model. It’s like receiving a starter kit to begin on your entrepreneurial journey. 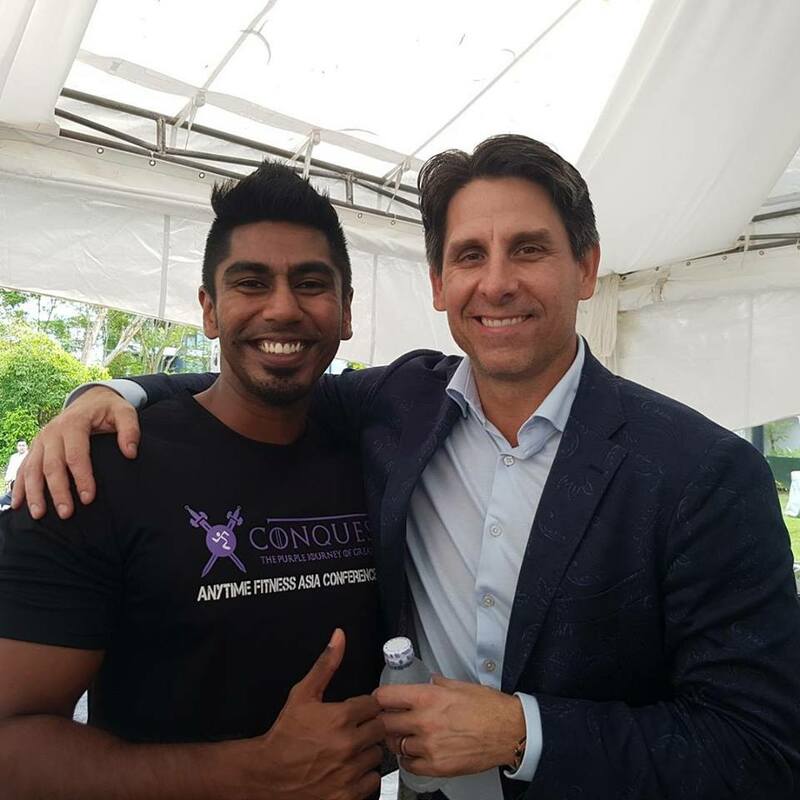 I guess this is why Anytime Fitness members stay loyal to the brand – you decide to try out a fitness programme, you enjoy it and go for it regularly, then you establish friendships there. But some people take that loyalty to another level. 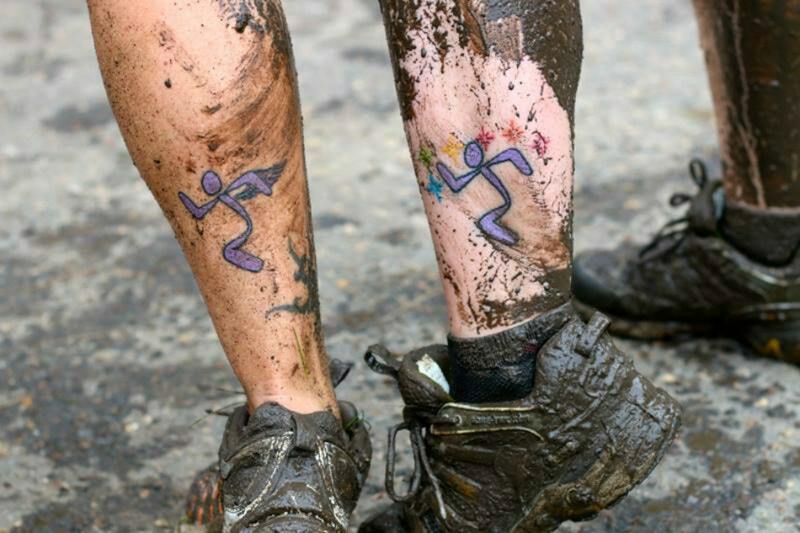 In 2013, it was reported that about 1,000 people from nine countries have tattooed the fitness franchise’s logo on themselves, and the “tattoo phenomenon” happened in 2004 at an Anytime Fitness conference when one franchisee expressed to Runyon his desire to do so. Runyon agreed to “reimburse” the franchisee, which cost about USD$100. Reasons for getting an Anytime Fitness tattoo, contrary to what you might think, revolve around the people themselves or their accomplishments, likely to be fitness goals they achieved. In an article Runyon himself penned in 2015, he said Anytime Fitness’ focus has always been on Return On Emotional Investment (ROEI), whereas corporates typically look out for Return On Investments (ROI). 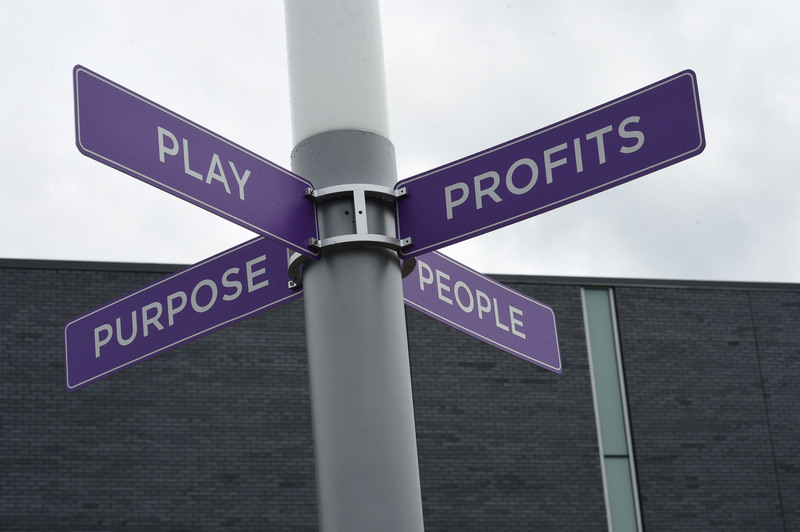 He revealed that they managed to achieve that through their “4 Ps”, a set of principles that denote People, Profit, Play, and Purpose. In summary, he believed that the human touch is what makes an experience personal and Anytime Fitness champions that all the time; he explained that the word ‘profit’ has two meanings, to earn money and to benefit, and their goal is to “embrace both”. Runyon acknowledged that it isn’t enjoyable to work out, but what they’re setting out to do is to “give people the energy to play more”; and finally, he said this gives people a “greater purpose”, the power to be purposeful. For them, the logo is about reclaiming the person they used to be; becoming the person they always knew they were; or being a better mom, dad, spouse, or friend. Statista found that Anytime Fitness’ overall revenue grew from about SGD$634.5 million in 2012 to about SGD$1.9 billion in 2017. So it seems the global fitness chain will continue to grow. Maybe these principles and values transcended the distance, or the business model they developed almost 16 years ago is the secret to their worldwide success. 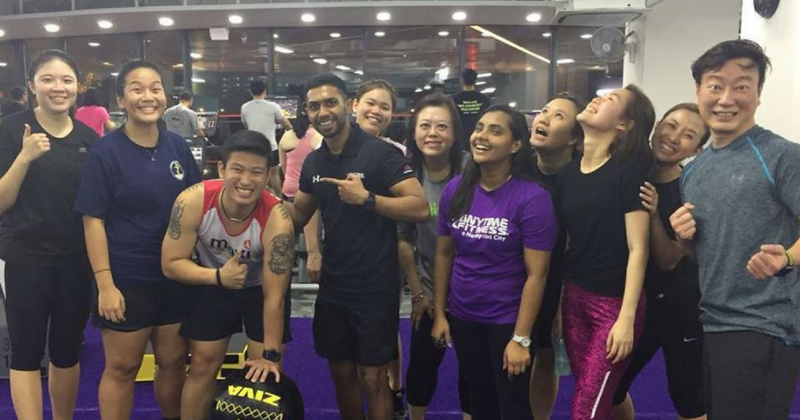 There are, of course, other options for those who prefer different types of exercise, but Anytime Fitness provides a simple and straightforward solution for the busy urbanite living in the fast-paced metropolitan city of Singapore.